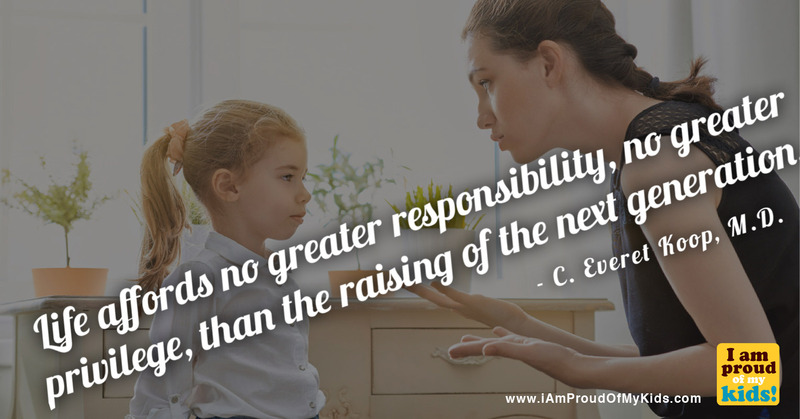 Life Affords No Greater Responsibility, No Greater Privilege. Than The Raising Of The Next Generation - I Am Proud Of My Kids! Be the first to comment on "Life Affords No Greater Responsibility, No Greater Privilege. Than The Raising Of The Next Generation"